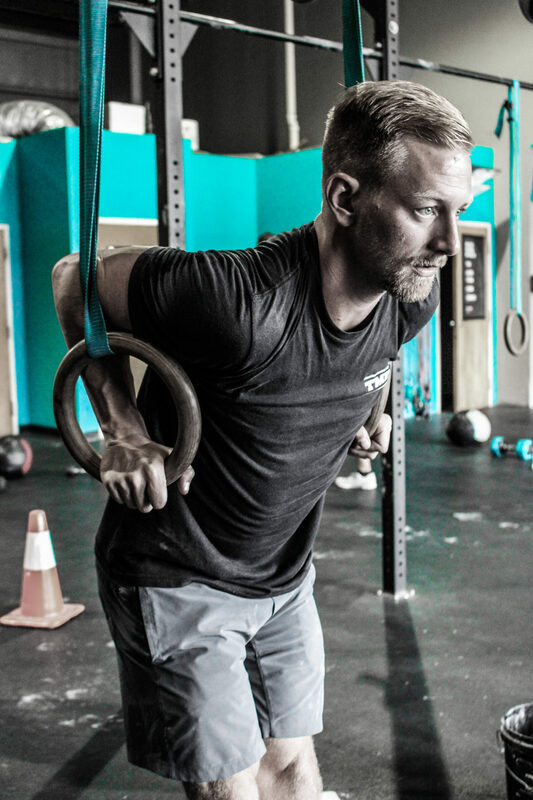 About - The Movement Dr.
Dr. CJ DePalma, The Movement Dr.
Dr. CJ DePalma is the owner of The Movement Dr., a cash-based physical therapy clinic in Pensacola, Florida. 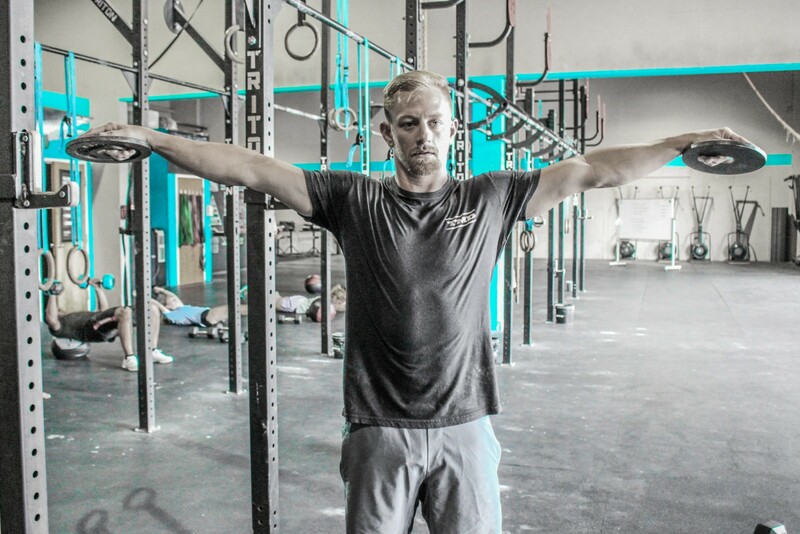 The Movement Dr. specializes in pain management and rehabilitation through a unique approach of education and movement and has experience treating patients from chronic pain patients who struggle with daily activities to CrossFit Games Champions. "The Movement Dr. began because while in school. I was unhappy with my clinical rotations and what I saw in traditional Outpatient Physical Therapy. The requirement to see multiple patients at a time while sitting in front of a computer screen doing notes made me feel like I was handcuffed into providing subpar care. You will never walk into my clinic and be told to stop activity. Here we modify everything so we can keep moving."